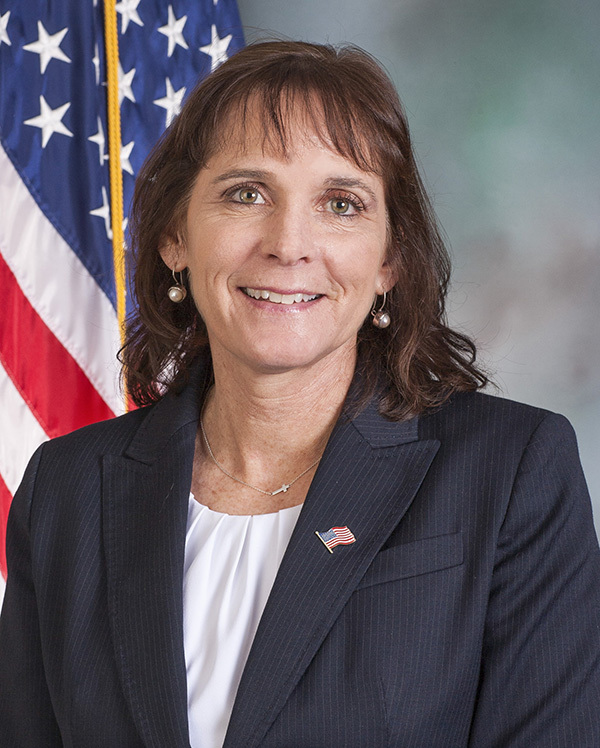 State Rep. Barb Gleim represents the 199th Legislative District in the Pennsylvania House of Representatives, serving parts of Cumberland County. 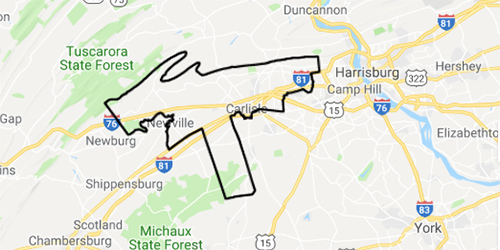 The 199th Legislative District consists of part of CUMBERLAND County consisting of the TOWNSHIPS of Dickinson, Lower Frankford, Lower Mifflin, Middlesex, North Middleton, Silver Spring Upper Frankford, UpperMifflin and West Pennsboro and the BOROUGHS of Carlisle and Newville. 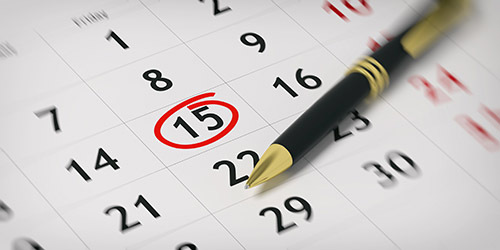 Get the details on Rep. Barb Gleim's events in the district.